Software doesn’t build projects, people do. BidScaler offers complete scope of work services to ensure that our customers get the most out of our software tool. We can help you get started quickly with your existing scopes of work, supplement them, or customize a brand new database for your needs. 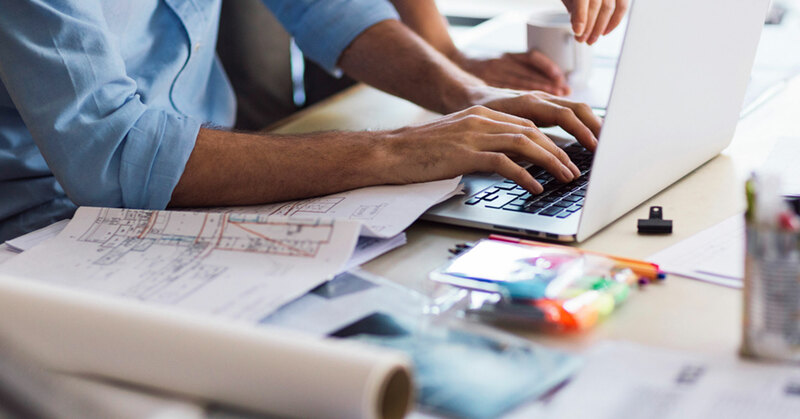 We’ll work with you to develop a customized bid package database to meet the needs of your business. Call today for pricing or request a demo! Interested in rounding out your existing scopes, don’t have your own database, or just getting into business? We have the solution for you. Our tailored scope of work databases are the most powerful tool for your business. 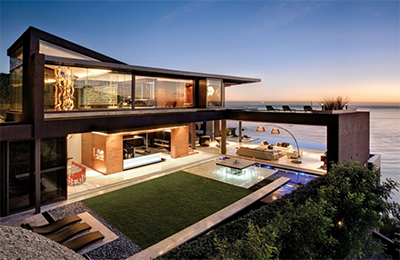 These custom databases have been developed over decades of methodical documentation by construction management experts. The scope language in these packages will immediately save you money, time, and friction on your next project and will pay dividends on future projects. More Scope Packages Coming Soon! More on the boards and let us know your requests! 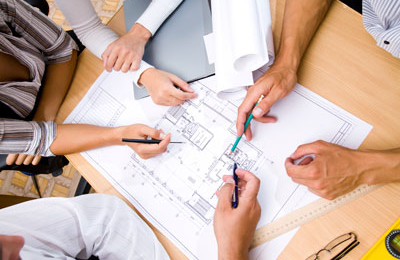 Our team includes construction management experts and respected scope of work authorities. Combined, they are versed in both large scale commercial and high-end custom home projects ranging from $500,000 to $120,000,000. 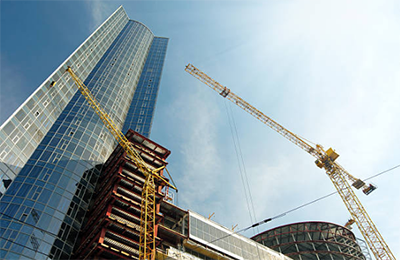 Our nationally recognized commercial contracting scope specialist is respected not only for his successful career with a Top Ten Prime Contractor, but also for running a premier constructability consulting firm. 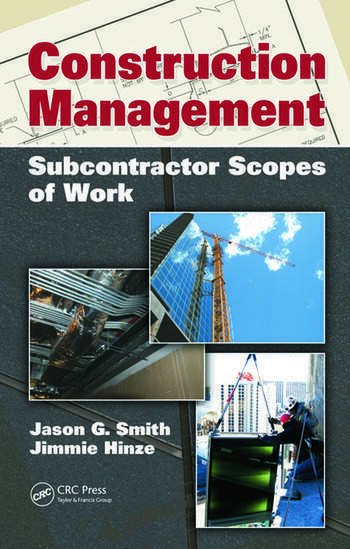 He has also authored the groundbreaking book Construction Management: Subcontractor Scopes of Work. BidScaler provides a straightforward platform for general contractors to execute the principles in this book by combining scope software with subcontractor bid content. Let us help you dial in the nuts and bolts of your subcontract scopes. Signup for BidScaler today and receive a free copy of Subcontractor Scopes of Work! Build Fast, Accurate Bid Instructions & Subcontract Scopes of Work! Soon you’ll be preparing bid documents that clearly define the roles of the various subcontractors, ensuring that the full scope of the project is covered without omission or duplication, while also limiting potential construction disputes.